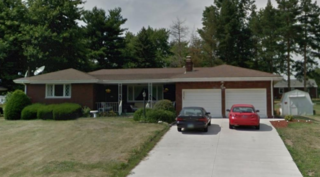 $77,000: 4 bedroom brick ranch with sunroom and partially finished basement and 2-car garage. 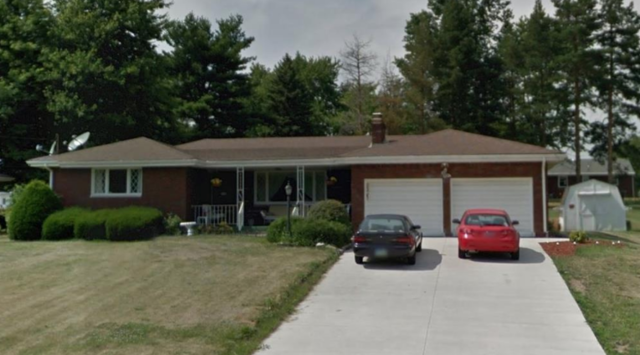 Well built, 4 BR Brick Ranch in nicely maintained area. Owner is moving out of state and is selling this 4 bedroom, brick house with full, and partially finished basement. There is a sun porch on the north side of the house with a full view of the large backyard. There is a new double-wide, concrete driveway leading to the 2 car attached garage. This is a well built house in a well cared for neighborhood. Click here for full real estate details!